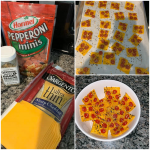 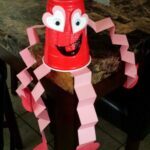 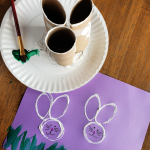 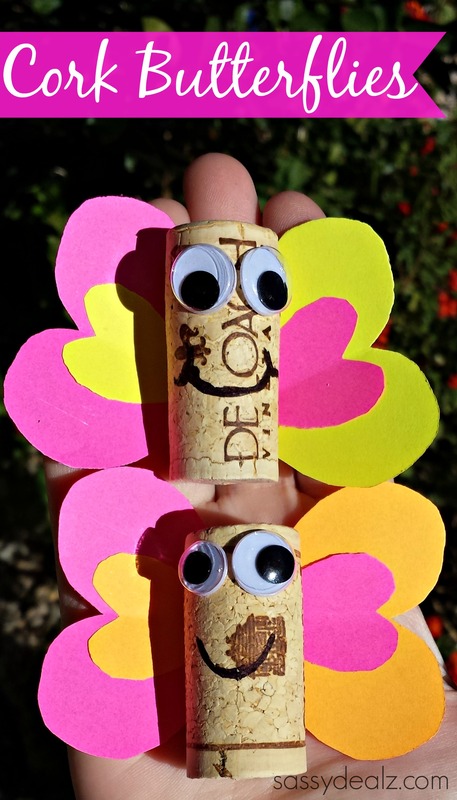 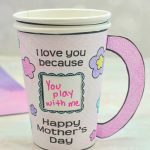 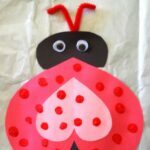 To make these adorable wine cork butterflies you will need wine corks, construction paper, glue, googly eyes, a black sharpie, and scissors. 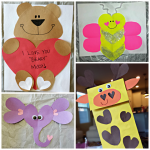 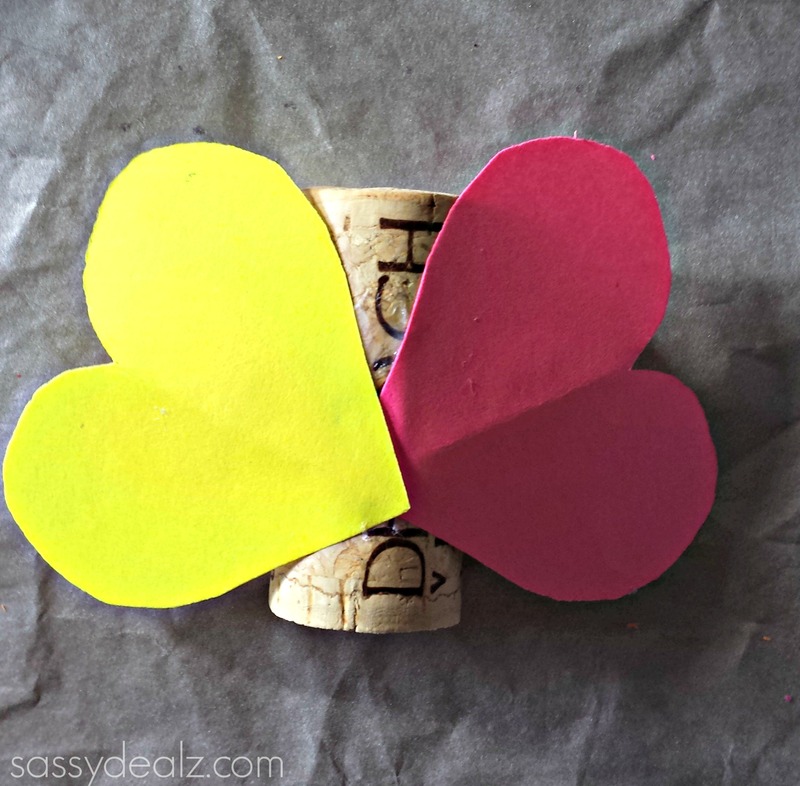 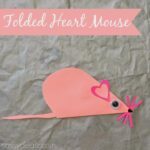 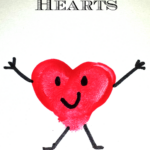 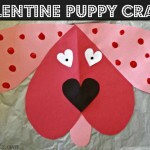 Cut out two bigger hearts and two smaller hearts for each cork butterfly. 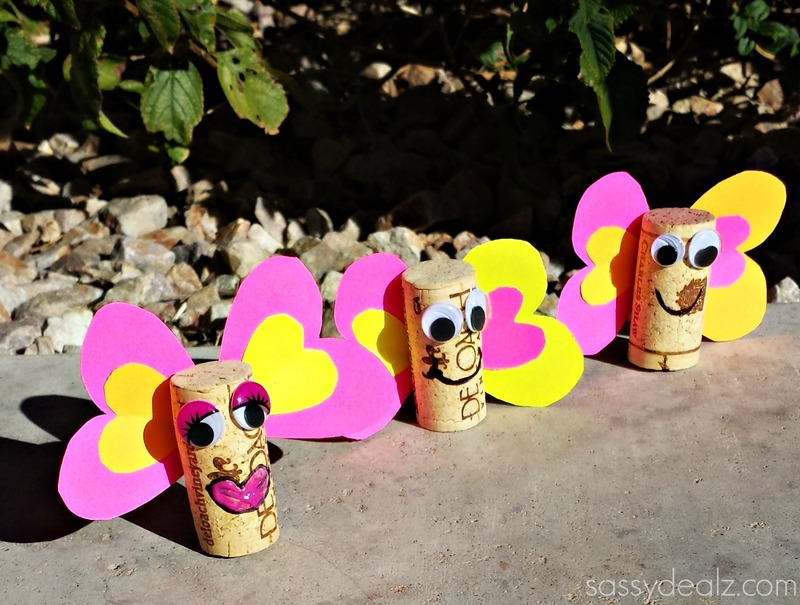 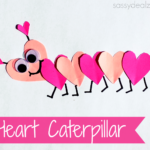 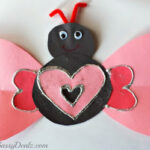 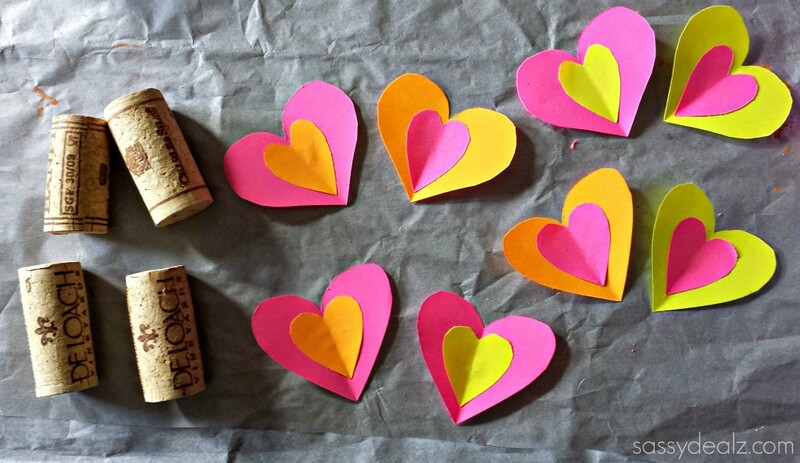 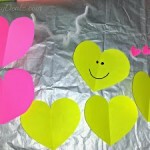 Put a glob of glue on the back of the wine cork and stick the hearts to make them look like butterfly wings. 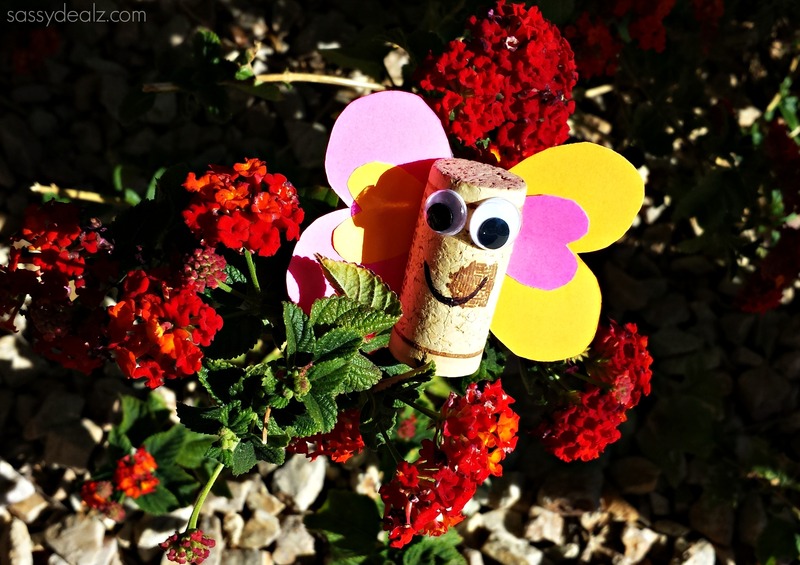 Here’s one cork butterfly in the garden!